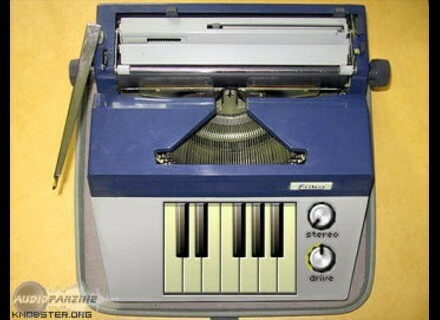 Keywriter [Freeware], Sound effects and foley generator from knobster. Knobster has announced the release of Keywriter, a free VST instrument plug-in for Windows designed to reproduce the sounds of a German typewriter - "Erika". 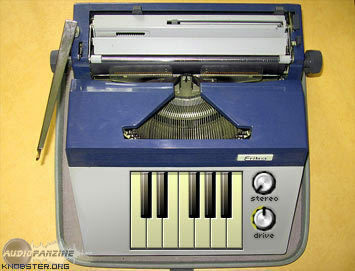 knobster suggests that it can be used as an unusual rhythm machine or as a tool for special effects. N-Track Studio Updated To v6.0.4 FASoft has updated n-Track Studio to v6.0.4. Cluster Sound Minus Morph Cluster Sound has launched Minus Morph, a sound tool designed for Minimal music productions and based on morphing techniques. Peace Love Productions Trancen Van Loopin PLP says its new library "combines the ease of construction kit style sessions with add-on arpeggiators, percussion, and do it your self beat elements."